RAC Electric is a licensed, fully insured electrical contractor offering a wide range of services from design and installation to maintenance and renovations for new construction, residential, commercial and industrial clients. It is our mission to provide electrical work of the highest quality while ensuring the complete satisfaction of our clients, and always maintaining a high standard of ethics, integrity, and a level of service second to none. With so many smart home electronics in today's residences (cinema, lighting, heating, security, music and internet services) most people would not know how to operate it all with the abundance of controllers to choose from. 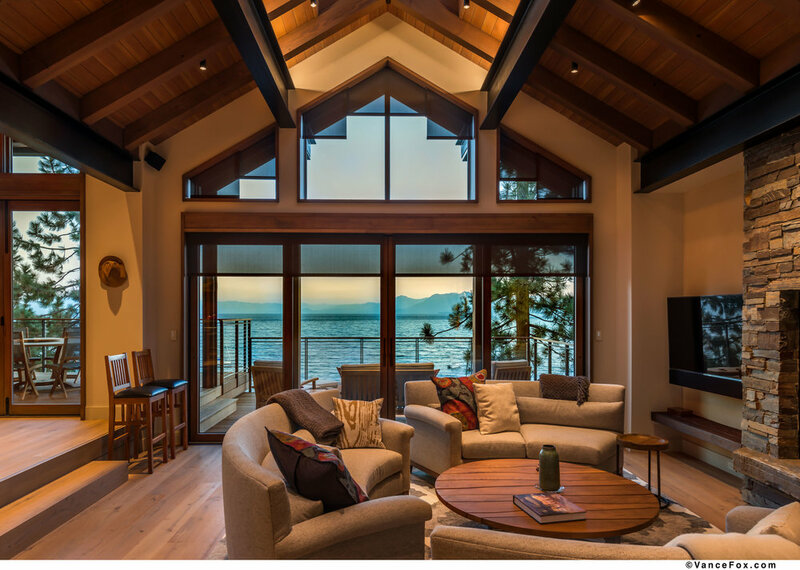 Utilizing Lutron HomeWorks and Savant systems, we can mastermind a home control system for you, bringing all the different systems together into one single interface. Whether you choose an iPad, laptop, wall mounted touch panels or your phone (iPhone or Android), we make operating these systems easy! Specifying a layered, daylight-integrated lighting and control system gives you control of the lighting while providing appropriate lighting levels, minimizing glare, balancing surface brightness, and enhancing the surrounding architecture. We incorporate Lutron Finare LED Recessed, Lutron Lamaris LED strips, Qtran remote transformers, and BK low voltage fixtures into our systems. As part of our home automation services, we provide motorized and automated Lutron QS roller shades, honeycomb, roman and draperies. These automated shades can be hard-wired or battery-powered, depending on the setting and your preference. The shades are remotely operated, so that you have the ability to control the shades from anywhere in the home. There are ranging opacities from translucent and sheer to room-darkening. The shades provide privacy, functionality, style and solar screening. "Gold Award Winner Best Integrated Home 2016"